When it comes to interior work and renovation, FEIN offers a multitude of practical solutions and excellent accessories that are perfectly adapted to the tool and application. Since 1867, FEIN has been inventing and developing power tools that are synonymous with outstanding quality, performance, and durability, to speed up and simplify your daily work. 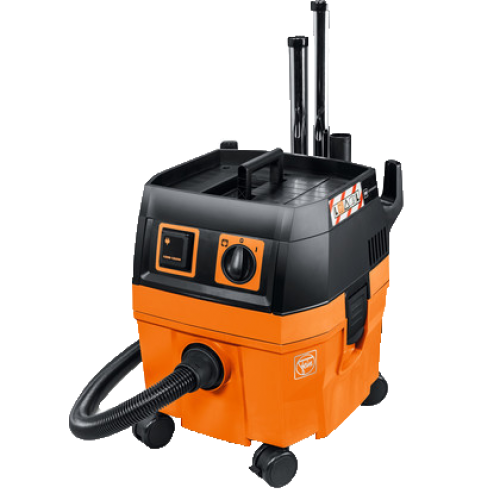 Fein machines help create clean results and healthy working conditions. 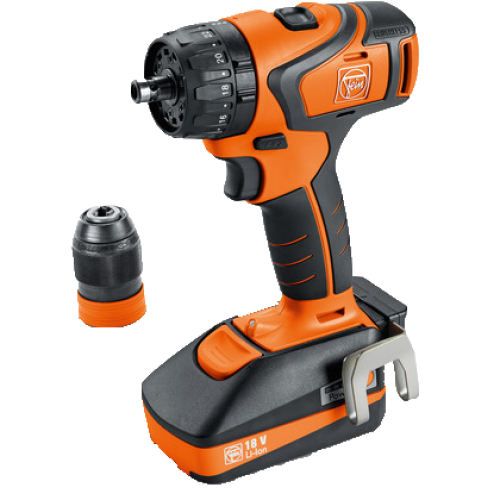 They have connection for power tools during workshop and installation use and an extensive accessory set. Fein drills are the optimum combination of flexibility, power and reliability. They are designed to handle everything from light installation work to demanding tasks involving wood, metal, and stone. 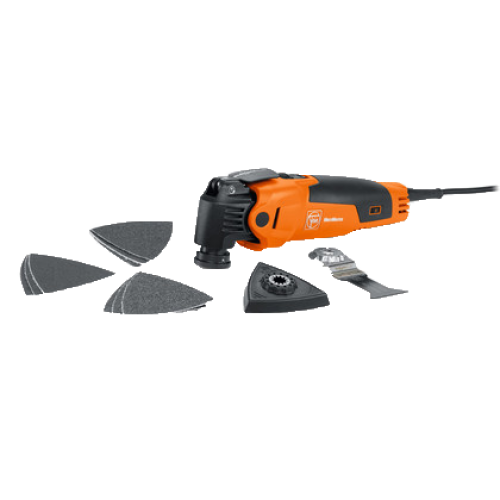 Built for professionals, Fein multi-tools like the MultiMaster is the universal system for interior work and renovation. Each have a variety of accessories to perfect the tool for any application.